My latest work for PUMA got published on Campaign Brief this week. The Melbourne Moto Ladies is a group of female motorcycle riders with 235 members. It is a community of females that have a common love for motorcycling, dreams of adventure and the desire for the open road. I was fortunate to take portraits of the ladies after a fundraising ride for the Steven Walter Children's Cancer Foundation. Last month I had the pleasure of working collaboratively with Alex in Sydney on the new MiniMnt collection. 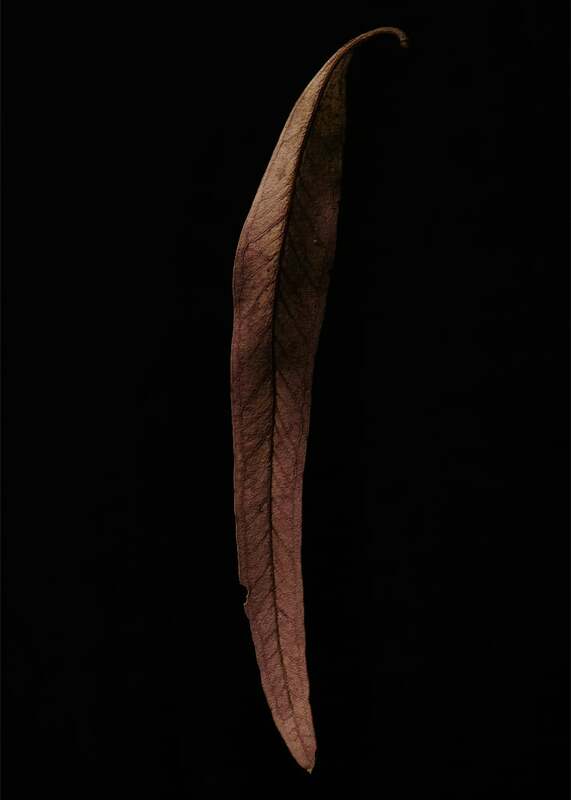 Over the Christmas/New Year break I begun a new photo series based on abandoned Eucalyptus leaves called “Fallen”. The deteriorating leaves are characterised with burnt orange and red hues. All comprising of various shapes and sizes, with individual cracks and layers on the skeleton. Dead plants and leaves are normally thought of as unattractive and disposable, we never take time to have a closer look and see the beauty in the details. Loved working on this shoot with another great team for the launch of the Lois Hazel SS collection. Back In August I had the pleasure of working with a great team on Target's new "Yay for Feeling Great" catalogue. Sneak peak of set building for Target at Daylight Studios. Thanks Bruce, Jennie, Francesca & Doug for the help! Photos coming soon from my most recent shoot down at Sorrento beach. Such a beautiful place so close to Melbourne. I went to Cairns last month as an assistant and secondary shooter with Stuart Crossett to photograph the newly renovated Tjapukai Aboriginal Cultural Park. I captured some portraits of the boys that worked there looking like true warriors. Came across these lovely shots I took years ago with large format camera using classic camera movements. I had a great day collaborating with a great team for the launch of Lois Hazel AW collection. Collaborated on a cute little portrait series with Lauren @ Kitty Pimms and Karli @ Rabbit Hole Designs. Behind the scenes with my mini set up for studio portraits. Had the pleasure of working with a great team in New York. "I haven't had a haircut"
Pope really didn't want his portrait taken..... this was the first frame. A few months ago I photographed one of the most inspiring women I know and good friend Alex in the Studio. She had to shoot a fashion campaign one-handed while she was tethered to her IV pole, part of her treatment for battling CF. Later on my portrait was published in Studio Bambini magazine along with her amazing report on what life is like with CF. Thought I would take the opportunity to photograph Jake's awesome beard before he cuts it off!!!! I have been over in America working on my folio through Sept/Oct. Completely fell in love with New York City!!! !